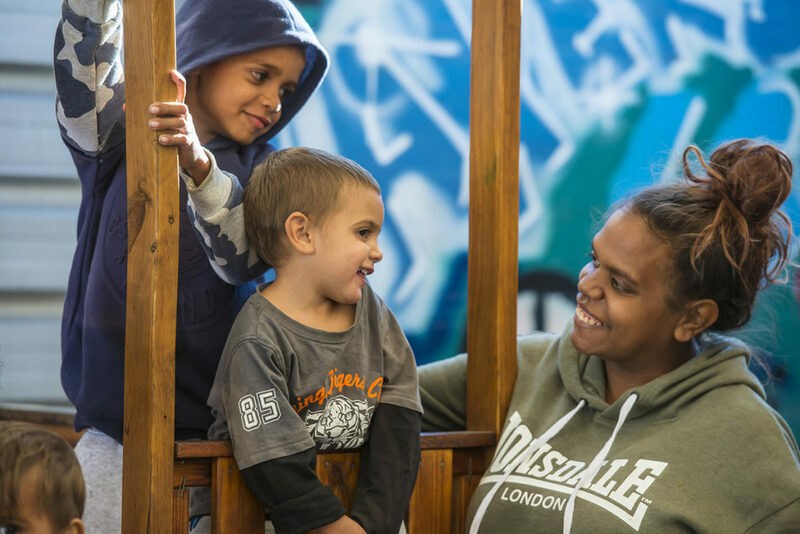 Accessing help early in a child’s development can make all the difference. Country Health Connect Children’s Services are family oriented, supporting children to grow and develop to their full potential. 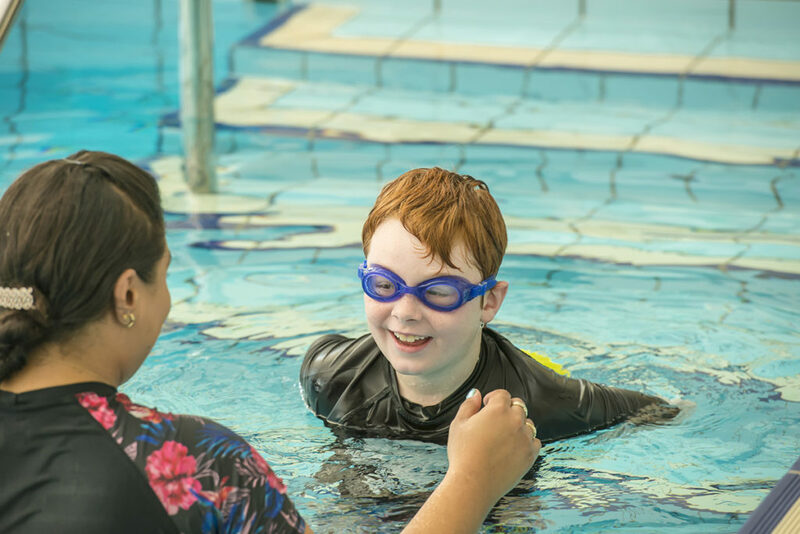 We work with children and their families from birth up to 17 years of age and we are a registered National Disability Insurance Scheme (NDIS) service provider. 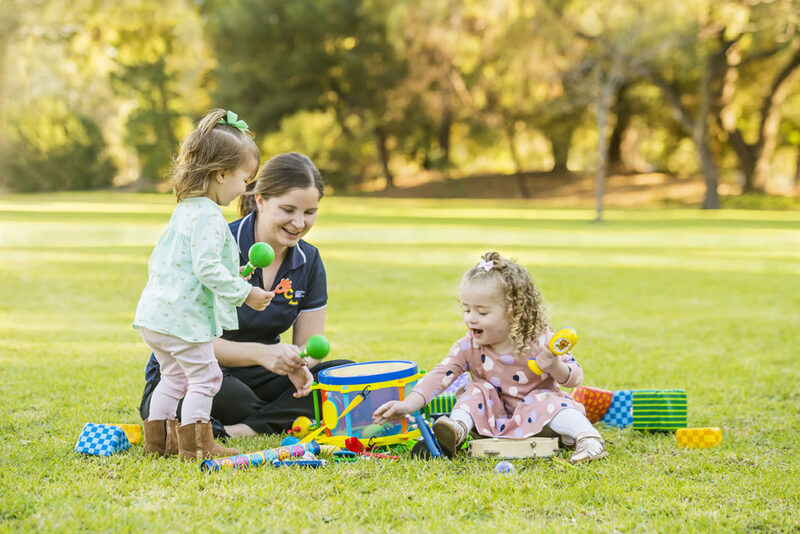 For families who are not eligible for the NDIS, Country Health Connect has a range of services available to support you if your child has developmental delay. Our services can be provided in-home, in our clinics or through community locations such as child care, kindergarten, school or a community venue. We tailor our services to meet your needs and can see your child individually or in a group program. 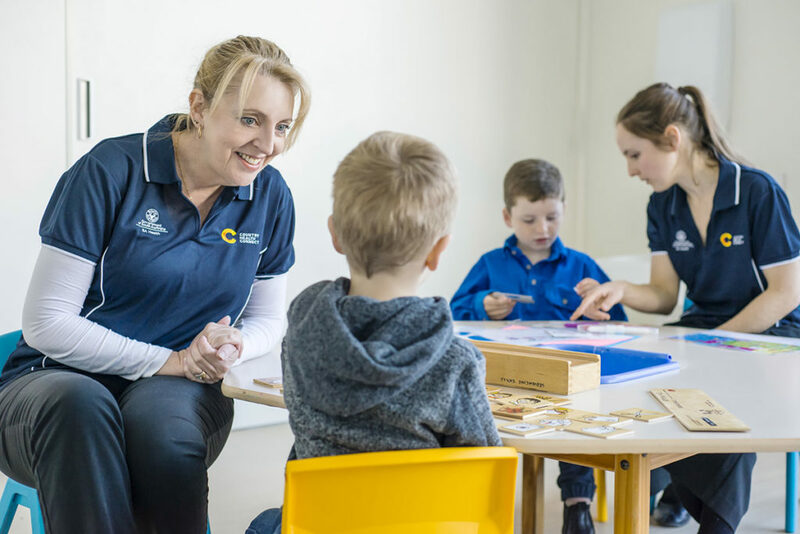 As a registered NDIS Service Provider Country Health Connect will work with you to plan the best way to deliver the services you have been approved to receive under your NDIS Plan and to ensure they are aligned to help your child reach their goals. We can provide services at the best location to support your child. We tailor our services to meet your needs and can see your child individually or in a group program. parenting support and other family needs. Our teams include Speech Pathologists, Occupational Therapists, Physiotherapists, Social Workers and Dietitians. We can also refer you to our Podiatry services, continence nurses or for Orthotics & Prosthetics needs. We have a network of Paediatricians available if your child has complex medical, developmental or disability needs. Your coordinator will work closely with these services if they are required and can facilitate a referral if necessary.